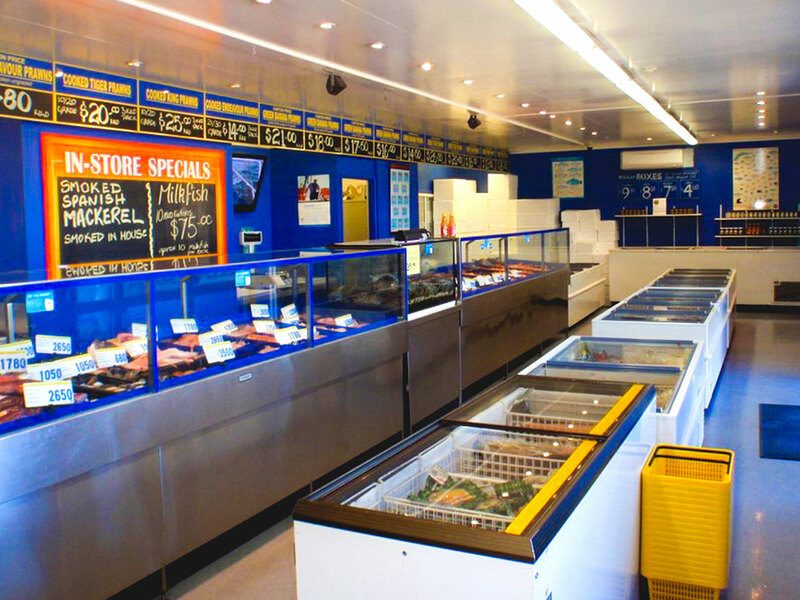 With well over 20 years experience in Cairns backed by our experienced and friendly team, it’s easy to see why Cairns Ocean Products is the leading supplier of quality seafood in the Far North. 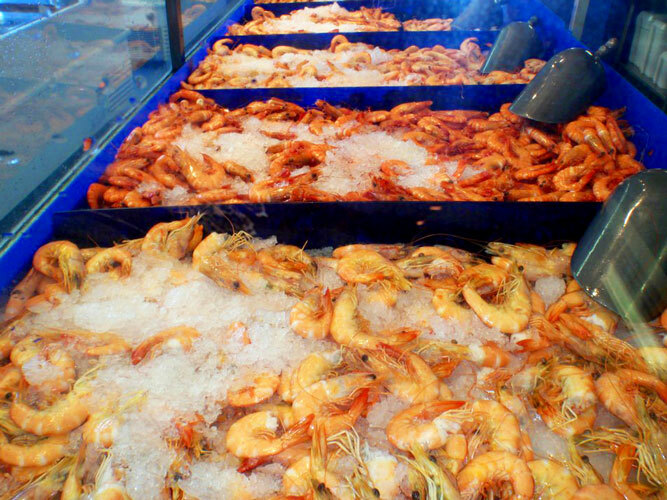 We believe fresh is best – which is why we freshly cook all Prawns, Bugs and Mud Crabs in-store daily, to ensure you get only the best quality seafood! 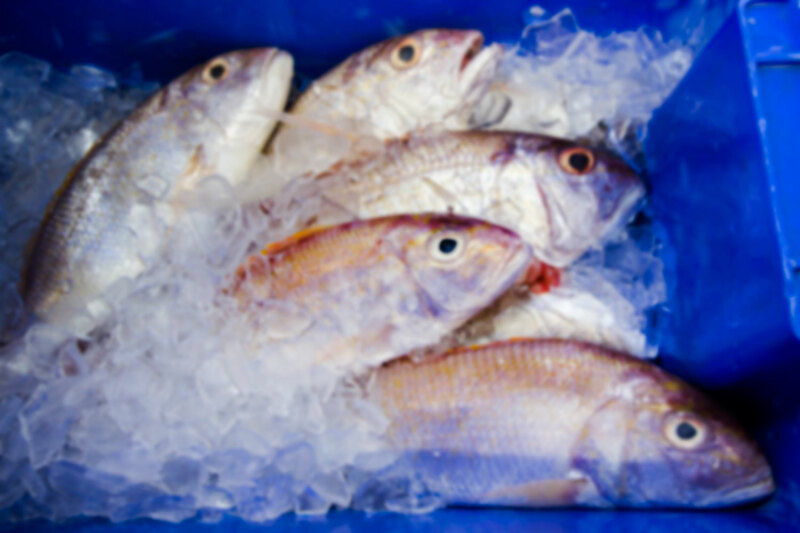 We can pack your Far North Queensland Seafood for air freight. 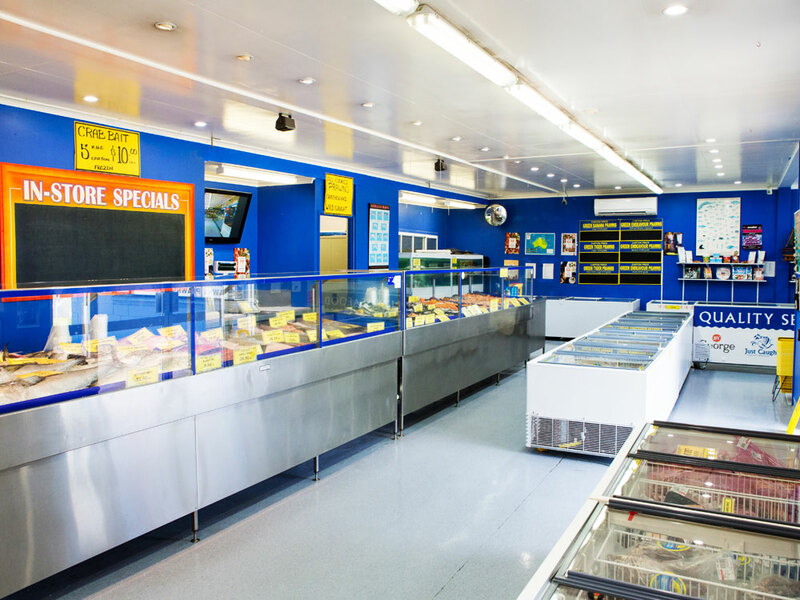 Take some of the best seafood in Cairns home with you to enjoy all year round! Simply come in to make your seafood selection and our friendly team will be more than happy to package it up for you while you wait.